In a move that seems to shed more doubt than certainty on domestic cannabis cultivation and the date that it will start auf Deutschland, the Higher Regional Court (or OLG) in Dusseldorf formally stopped the pending bid procedure for the first crop on March 28th. BfArM, the federal agency in charge of regulating all narcotic drugs, initiated that procurement bid. 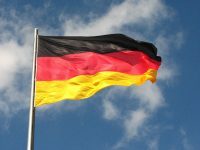 The tender bid was launched after the German Parliament and federal legislators changed the law last year to mandate that cannabis be available via prescription, and further that public health insurers were required to cover it. That bid announcement was supposed to come as early as last September. Criticisms about the process and requirements began immediately thereafter. For starters, the bid’s requirements excluded all German-only respondents to the bid and left both Canadian and Israeli firms in the front positions to obtain these valuable licenses. 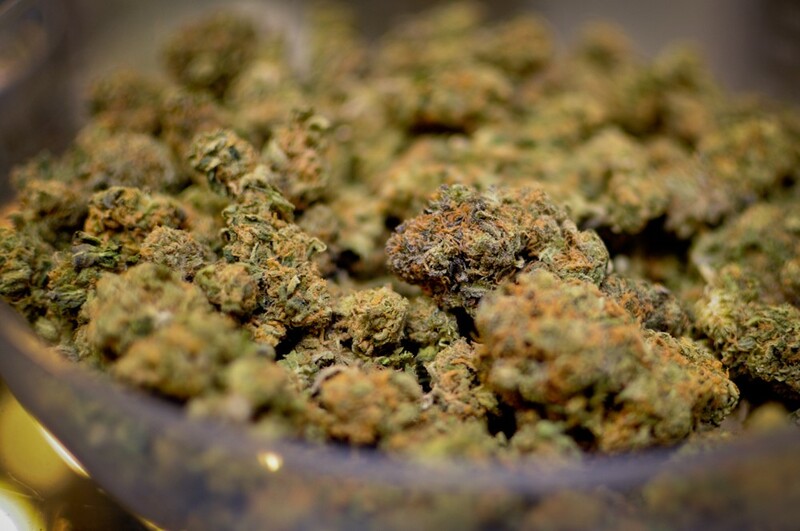 However, there were other gripes, including the fact that the amount of cannabis requested (about 6.6 tonnes) was far too low to even begin to meet real demand. 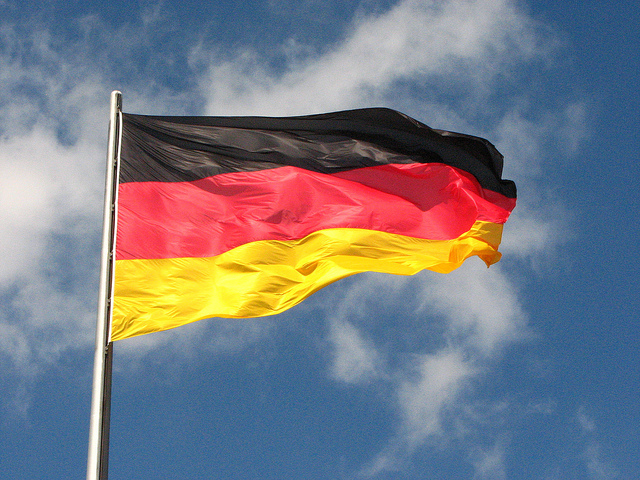 Namely, there are easily 1 million German patients who could qualify for the drug. In the space of the last year, in fact, the number of “official” German cannabinoid patients has shot up from 1,000 to about 15,000. That said, the top three covering insurers also report a mere 64% approval rate. This means that there are more doctors writing prescriptions than insurers are covering. That, at least for patients and their advocates is a bit of good news despite the blow that any delay in domestic production has created. 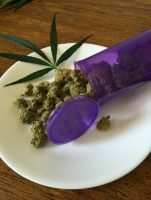 Doctor resistance to prescribing cannabinoids even when there are no other alternatives has been used as an excuse in many media reports for the speed of market development. That clearly is not true. The attitude on the ground in Deutschland is rapidly changing. That bid announcement was supposed to come as early as last September. At that point, however,the agency was then forced to extend the response date, which it did, but apparently not for long enough. Throughout the fall, it was impossible to understand, from any direction, what was going on. Four lawsuits against the bid were launched around September, each with differing complaints that ranged from criticizing the agency for the lack of extension and response time to monopolistic business practices. The one clear thing to come out of Düsseldorf? BfArM has been banned from awarding its contract to anyone to produce medical cannabis in Germany starting in 2019. The first letters to bid finalists announcing the bid had been canceledbegan arriving the day after the court’s decision. There have been rumors since last fall that the bid would end up in such waters. However,all the major producers widely suspected to have applied for the bid also began announcing themselves as finalists in press releases. For this reason, the official line from everyone that the bid was still, in fact, on track. Nobody could understand why anyone would want or even be able to halt the production of direly needed, locally sourced, high-gradecannabis. That includes BfArM, which made an impassioned response, via their attorney to the OLG in Dusseldorf. Attorney Heike Dahs warned the court that any interruption of the bid was “very bad for the care of patients.” He was similarly pessimistic about the ability to begin production domestically by the previously set 2019 deadline. In fact, what this decision has done most clearly is slowed down the production of domestically grown medical cannabinoids (although potentially not by much) while giving officials at BfArM a rather nasty black eye that might yet lead to further legal action. It also means that there will be another bid process. In the meantime, the ex-im market is, if anything, taking off. No matter the opinionated emails and IM’ing going on in several languages all over the world right now about the implications legally in the future, the major producers are all taking this in stride. And appear to be well positioned to respond. 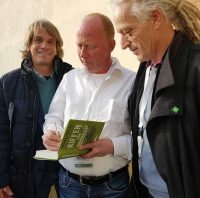 According to Dr. Pierre Debs, the managing director of Spektrum Cannabis (the global medical brand of Canopy and based just south of Frankfurt), who responded to CannabisIndustryJournal a day after the court decision, the company is not affected by this development. 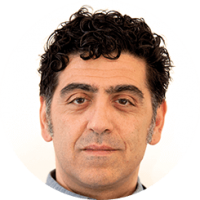 “Spektrum has a steady and constant supply and we do not anticipate any problems supplying patients through their pharmacies,” he says. Debs received the first German medical import license to bring Canadian cannabis into the country a mere two years ago and has continued to carve a leading path in the discussion across Europe. 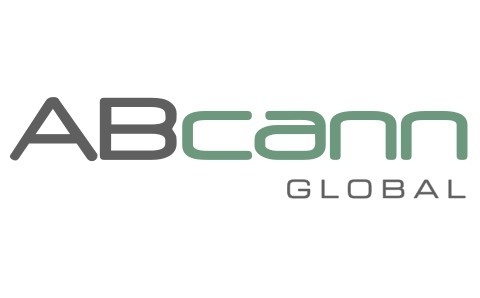 “In addition to our supply from Canopy Growth Corp, our partnership supply agreement with Alcaliber in Spain will see Spektrum importing sun-grown medical cannabis products starting towards the end of the summer,” says Debs. But it is not just the big guys in the mix anymore. And there are many who see opportunityto a situation, which is frustrating.“As the second-largest country by population in Europe and a leader within the EU, the German market represents a new frontier for the cannabis industry in general in the region,” says Zlatko Keskovski, chief executive officer of NYSK Holdings, a Macedonian firm now in its second harvest of GMP-certified cannabis and holding EU export rights. The difficulties that German patients have already faced in obtaining a drug that is now legal in their own country for medical use (and even for recreational purposes across an open border in Holland) are legion. While to a certain extent, German patients are in the same boat as patients elsewhere and their problems, in fact, there are still huge access issues that remain. For starters, the drug is much more expensive here, so those without health insurance approval face bills of about $3,000 per month. Why the eye-watering price? All medical grade cannabis is still imported, although increasingly this is now just via other EU countries, not just from Canada. “One of the reasons we organized the national German Patient Roundtable is to give patients a voice in all of this supply and demand discussion and to help BfArM and others formulate workable solutions for all,” responded Philip Cenedella IV when reached for a response by CIJ. Cenedella, an American expat and the organizer of the Roundtable, a nationally focussed, umbrella group that is kicking off its campaign this year, spoke for many who are far from court and boardrooms where the decisions are being made. Philip Cenedella, pictured left, at the Deutsche Hanfverband (DHV) conference in Berlin last November. Indeed, despite the frustration and delay, if not new costs and opportunities that this decision creates, one thing is very clear on the ground here. The current status quo is unacceptable. That alone should also put pressure on the powers that be to remedy the situation as quickly as possible. And via several routes, including widening import quotas or even issuing new licenses as a new solution to domestic cultivation is implemented. Europe saw big developments on the cannabis front all year. This includes country-by-country developments that include legalization of medical use and even plans to begin domestic production, no matter how delayed such plans have turned out to be. By far the most interesting market developments were in Germany all year. The Teutonic state has entered some interesting territory – even if its potential is still in the development rather than rollout status. Elsewhere, however, medical acceptance is clearly starting to bloom across the continent in a way that is more reminiscent of American state development than what is about to happen in Canada. One of the most interesting aspects of European reform however, that is in marked difference to what has happened in the U.S., is that grow facilities are being slowly established with federal authorization, even before further reform comes (see Turkey, Slovenia, Germany and even Denmark). How reform will continue to roll out and shape the discussion however, is still a matter very much left up to individual European states. 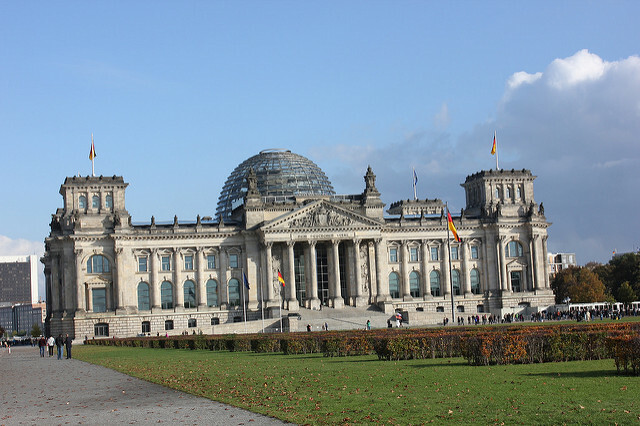 Cannabis legalization may become the first uniting issue of the new Deutsch ruling parliamentary coalition, whatever that is. In Spain, the cannabis question might yet be a play in simmering separatist tensions. Across the continent, legislatures are, for the first time in two generations, reconsidering what cannabis is, how it should be used, and what the penalties should be for those who use the drug either medicinally or recreationally. Change is still all over the map. And it is still very, very slow. The country’s federal legislators voted unanimously to mandate medical coverage of cannabis under public health insurance (which covers 90% of the population) on January 19th. Since then, however, forward movement has been stymied by a combination of forces and politics. While the legislation became law in March and the government established a cannabis agency, other developments have not been so clear cut. Yes, import licenses are being issued. And yes, there is a pending tender bid. However announcements of the finalists have been delayed since August due to lawsuits over qualifications of the growers, among other things. The new German government (whatever it will be) plus apparent CETA (EU-Canada Comprehensive Economic and Trade Agreement)-related complications have all added to the drama. That said, when the cannabis opera moves into its next act, as of probably early next year, expect to see domestic medical grow go forward. Importing medical supplies, even from across the continent (which is what is happening now) is ludicrously expensive. Rumours are already flying out of Berlin that further cannabis reform is one of the few things that all parties can agree to as a new government forms. Sadly, the biggest cannabis-related “development” this year was the decision by all major health insurers to stop covering the drug, just as the German government changed its mind about the issue. Greater regulation of coffee shop grows coupled with this lack of insurance coverage means that patients are being forced into a coffee shop culture which is also commoditizing and commercializing into a high-volume affair, particularly in Amsterdam. While this might just be the new face of an old business, the laid back “coffee shop” culture of yore is an endangered species. Catalonian independence made headlines globally this year. So did the associated bid for other freedoms of a cannabis sort – particularly in Barcelona. Club grows were set to become more regulated as of this summer. However the massive Catalonian bid for independence has further muddied the waters. 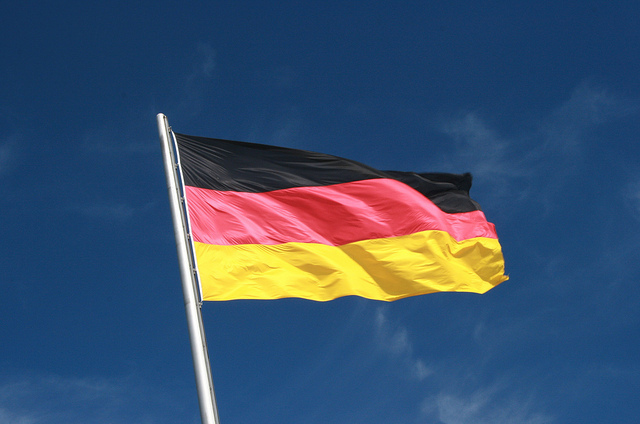 Given the fact that cannabis reform appears to be at the forefront of finding political compromise elsewhere in Germany, perhaps givebacks about taxes for this industry might be one way to temper down the still-raging separatist forces afoot. The Polish government surprised everyone this fall, and legalized the drug for medical purposes (at least in theory) in November. What this actually means for patients is another story. There are no plans to cultivate on the radar. Patients under the new law are allowed to travel to other countries to seek their medical cannabis. How they might afford it is another question. Not to mention how they will escape prosecution from personal importation if checked at a border. 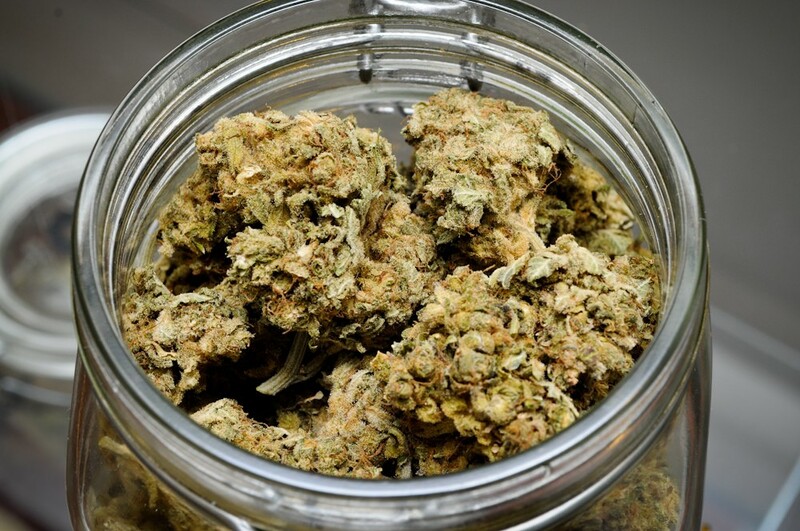 Polish pharmacists will however be trained on how to make medicaments from imported cannabis. They will have to be registered with the Office for the Registration of Medical Products. This means that pharmacists must be pre-registered with the government – in a move much like the early days of the Israeli medical program. The medicine is expected to cost about $460 a month. How well this will work in serving the country’s more than 300,000 already eligible patients is another story. Cannabis economists have long said that what the Greeks really need to heal their economy is a vibrant cannabis injection. And as of mid-November early investors in the nascent market had already staked close to $2 billion in cultivation opportunities. Senior ministers in the government have also publicly backed plans to move Greece into a strategic position to claim a piece of a global cannabis market estimated to reach 200 billion dollars a year by the end of the next decade. It means jobs. It means capital infusions. Exactly, in other words, what the Greek economy desperately needs. Expect to see further formalization of the grow program here in 2018 for sure. It appears that quite a few countries in Europe are pushing for real cannabis reform by the end of the year, and this little EU country is joining the list. With a unanimous agreement in Parliament already to change the country’s drug policy, Lithuania’s legislators could vote to legalize the drug on December 12th of this year. All signs look promising. MCG, an Australian-based company, made news in the fall by announcing a new cannabinoid extraction facility in the country, on track for completion this year. The company also ramped up domestic production operations in August. Real reform here still has a long way to go. 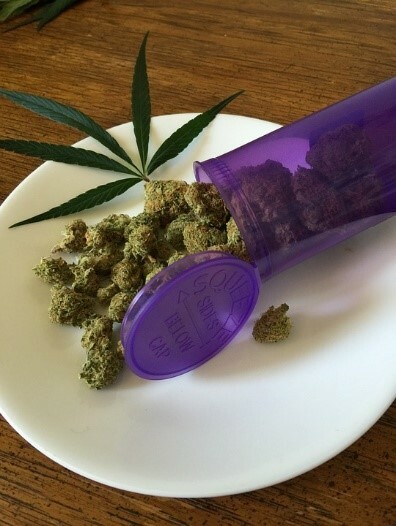 However with domestic production underway, greater medical use looks promising. 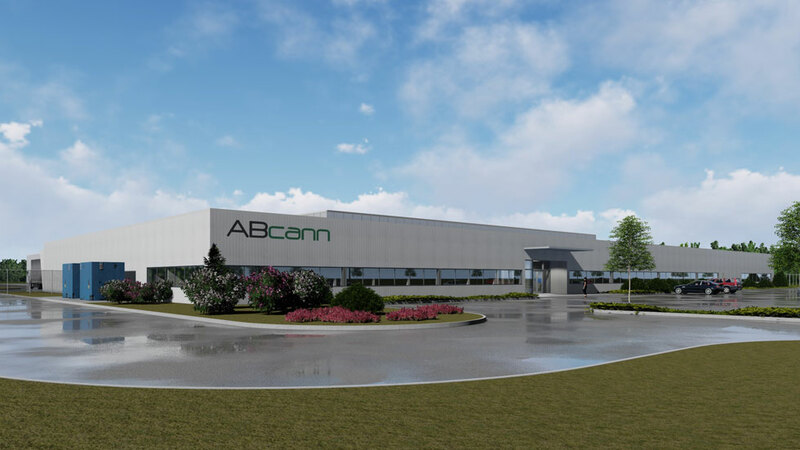 The country signed a production agreement to open a new facility in Odense, the country’s third largest city with Spektrum Cannabis, the medical brand of one of the largest Canadian producers (Canopy Cannabis) now seeking a foothold in Europe late this fall. What this means for ongoing reform in Denmark is also positive. The company will import cannabis via Spektrum Denmark until all the necessary approvals are ironed out for cultivation. While “reform” here is less of an issue than it is elsewhere (since all drugs are decriminalized), Portugal might yet play an interesting role in cross-European legalization. Tilray, another large Canadian-American firm with interests in Europe, announced the construction of a large medical cannabis facility in the country earlier this year. That plant could easily ship medical supplies across Europe as new countries legalize but do not implement grow facilities.